I will describe what these are below the full plots. The above are as-is plotted here, created by a somewhat considerable amount of coding. This is far from ideal but I am hampered by limitations in available tools, particurly gnuplot. 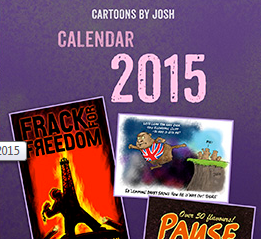 (which is nothing to do with gnu, politics). Very few alternatives exist. In this case the tool is command driven by a program writing the program, is piped. Is my time. The mean plots you have already seen. Tropical here has a slightly different meaning from the usual: this is a narrower latitude range than usual because in my opinion the tropics does have a very narrow exceptional case as can be seen in many plots around the ‘net. So what is a Hovmoller plot? Sometimes it can difficult getting your brain to “see”. It is actually very simple and the problem this is attempting to get around is how to show an extremely complex spatial situation in an intuitive manner. 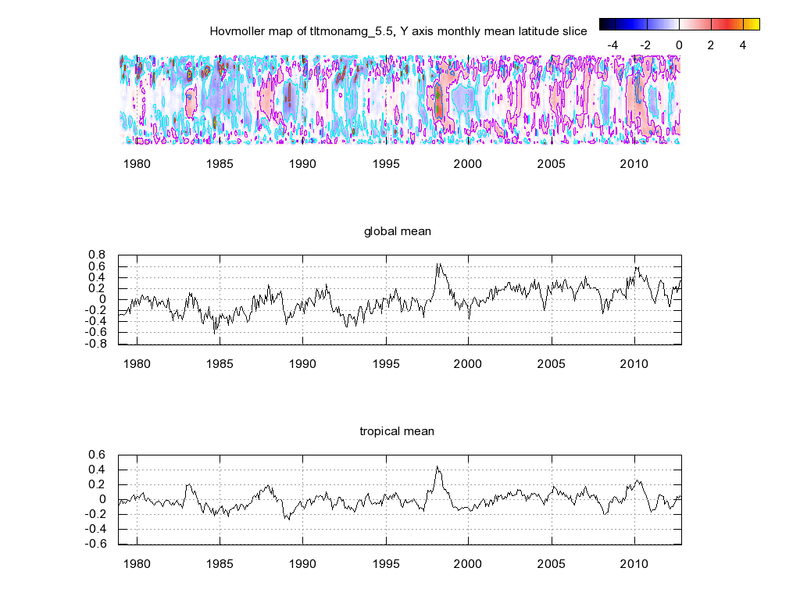 I cannot show the whole earth temperature XY map for every month of a dataset all in one image. Each month is collapsed into a vertical stripe of latitude showing the latitudinal temperature for that month. Now put the hundreds of months in the dataset side by side in sequence, see above. 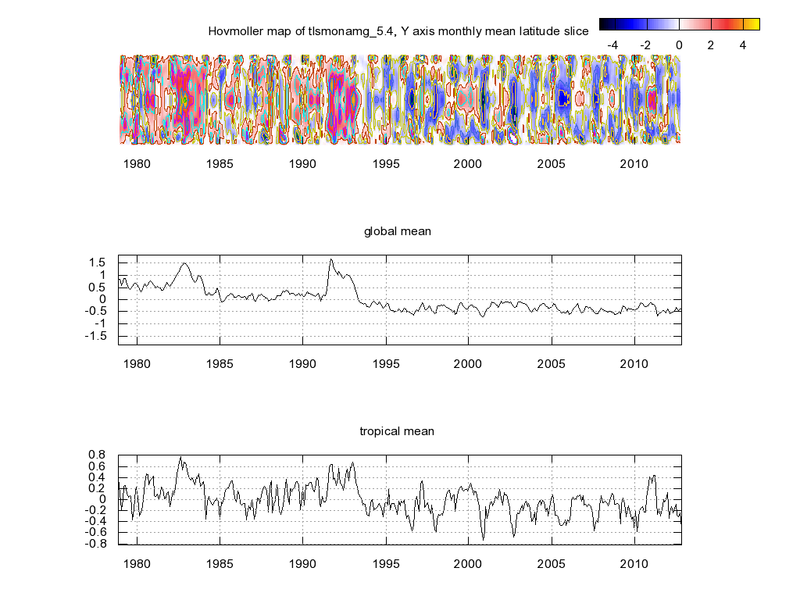 Take the area maps shown recently, collapse each sideways into a single vertical line, same thing for each month. I must add that I am cheating slightly. If that is done directly it is visually poor with the polar regions a mess of dense activity, can’t see well. A workaround was double the sin() function, which actually makes sense given polar temperature excursions are much greater than equatorial. One of the interesting facets in the result is revealing a heat flow from thermal spikes toward the poles over time, diagonal as it moves in time, we see sideways V or U shapes. Also of great interest is the undershoot of stabilisation of a system: heat thumps are followed by a cold trough, classic signs of a restorative process. This though is the first time I have tried to show the three UAH layers together and with luck will shed some new light. No doubt there are paid professionals who could do far better, please do. I’m shining a weak light where I think the path should go. Hovmoller is one of the useful visualisation methods, simple to do. 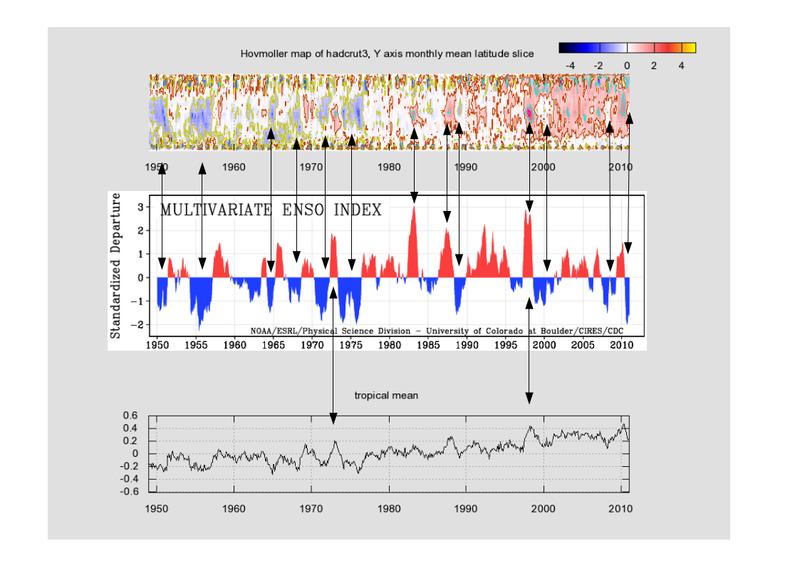 This I hope shows why creating an artificial dataset like ENSO is difficult but also what it is trying to capture. Yes, HADCRUT3 is in the database here so can be used. I’ve not updated recently. Way cool Tim. You are on a roll! 1) TLS “warmspot” 1983, 1993, shift to cool after 1993, loss of warmspot. 2) TMT recurrent warmer spot, 1983, 1988, 1998, 2010. Not stable, volcanic and El Nino in part. 3) TLT as TMT, above. 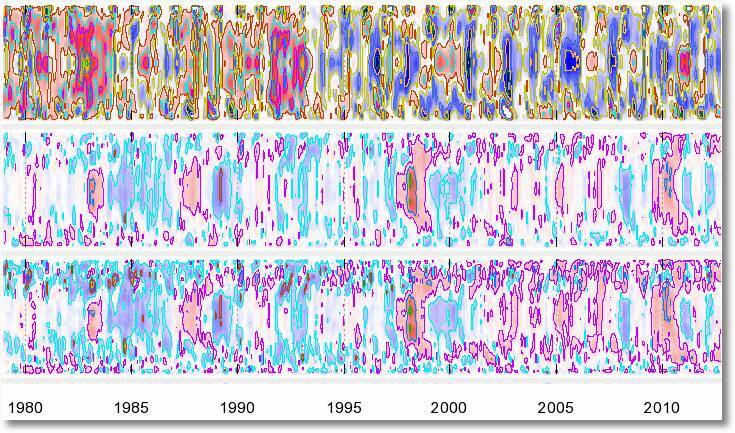 All patterns: volcanic, El Nino, possibly 11-year sunspot influence? Known impact removed, only post 1993 cooling of TLS? This is best visual, though not easy for the non-technical to understand. 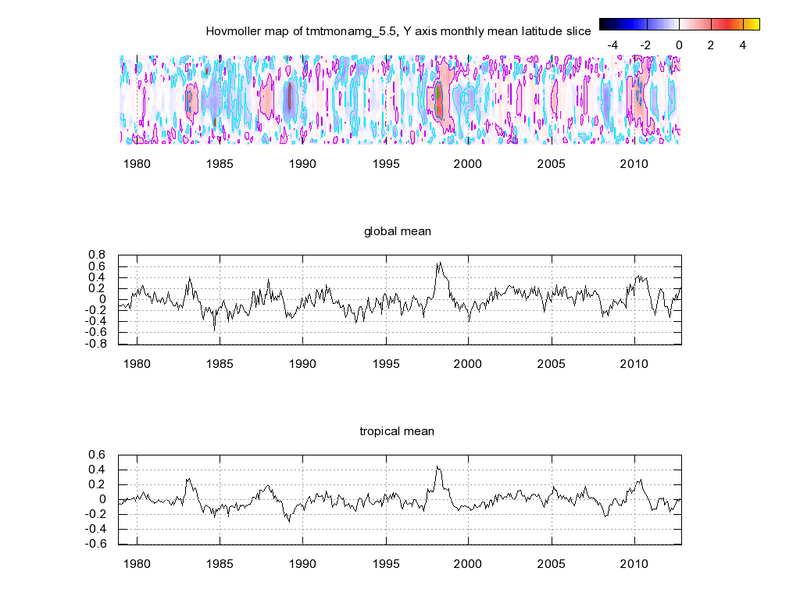 Peter Berenyi: Hey – Climate Modellers! Wake Up!